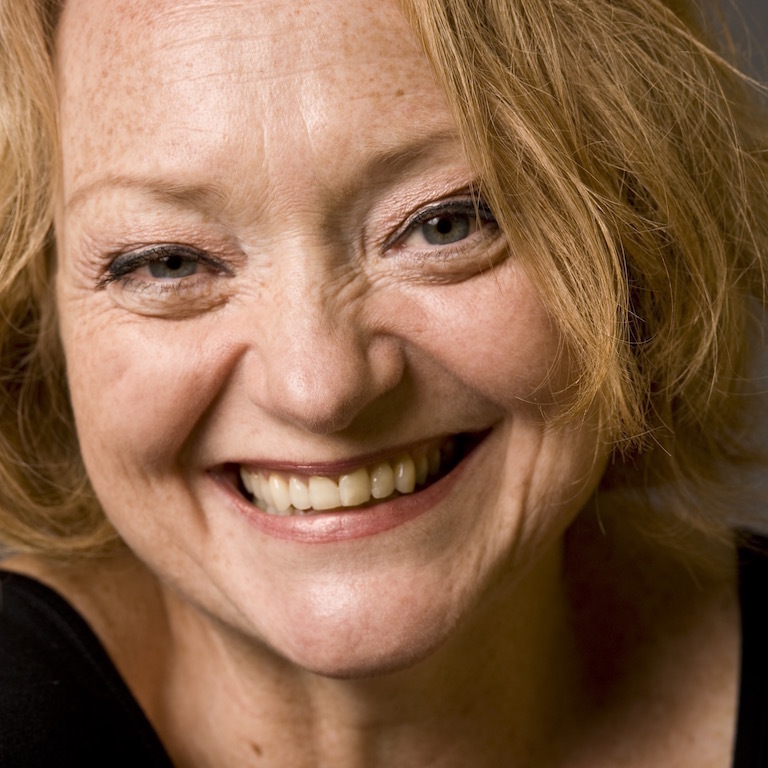 Stella Duffy is an award-winning writer of thirteen novels, ten plays, over fifty short stories published in fifteen languages and has worked in theatre for over thirty years. She is the co-director of Fun Palaces, the campaign for engagement in all arts and culture for all people. She facilitates Open Space events because she believes that we all make better work when we are lead by our own passions, rather than someone else’s agenda.